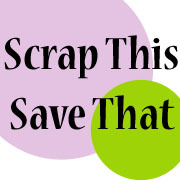 Scrap This, Save That: I'm Being "Showcased At The Shaque" Today! Happy Saturday gang! 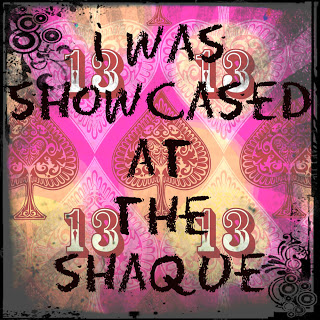 I just wanted to pop in really quick to let you know I'm being Showcased at the Shaque this month...well, today actually! Jessica at Jessica's Craft Shaque, chooses a blogger to showcase each month, and asks 13 random questions. I had lots of fun answering them, talking about crafting, and getting to brag about my family just a little! 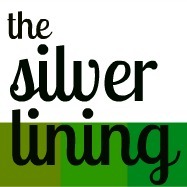 Stop over, take a peek, and say hi when you get a chance!!! Yay!!!! That is so awesome!!!! Amy, it is such a pleasure to have you join me as my Showcased Guest this month! Your projects are amazing and be sure to stop over to the Shaque to read the fun comments that were left for you if you didn't yet! THANK YOU SO MUCH!!!! ya congrats, instead of you spotlighting people you had the spotlight on you!! Great answers to the questions! !